This post summarizes the Tide chat meeting from December 12th in the #tide Slack channel (Slack archive). @valendesigns: we are working towards being 100% Open Source and having the API back online (with re-audit) no later than December 20th, likely sooner. The transition to Open Source is not a straight forward task and has been pretty much been the teams singular focus since last week. We are rebuilding the local dev environment to make it easier to contribute. We can't open the sources without exposing sensitive data so all the repos are being rebuilt. The next meeting will take place on December 19, 2017 at 22:00 UTC / December 19, 2017 at 22:00 UTC in the #tide Slack channel. Please feel free to drop in with any updates or questions. If you have items to discuss but cannot make the meeting, please leave a comment on this post so that we can take them into account. 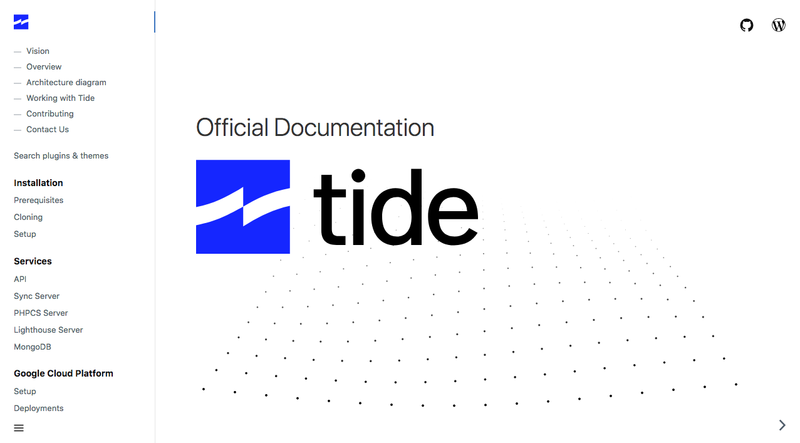 Welcome to the new website for the Tide project! 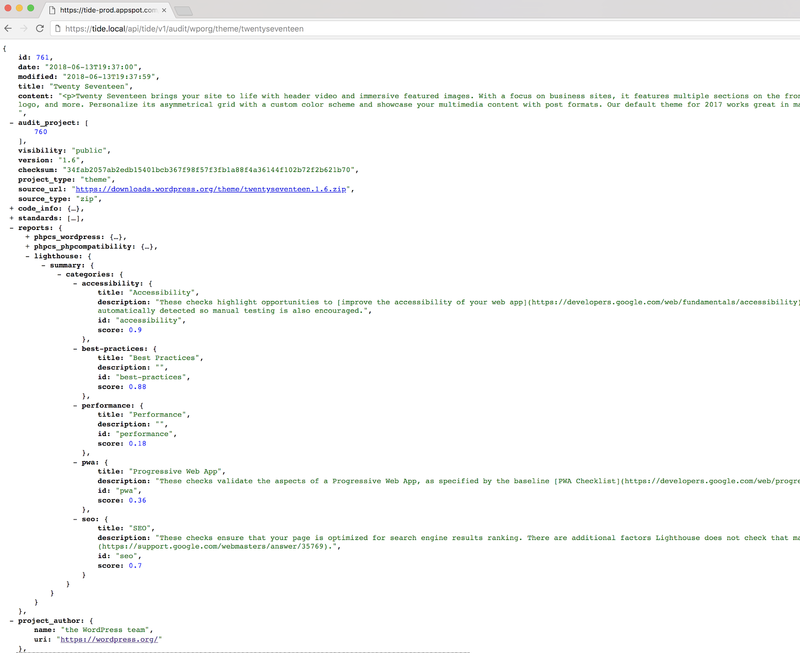 Tide already has a private code repository and an issue tracker, which will be made public in the next few weeks. Subscribe to this blog for updates when it becomes public, or join us in the #tide channel on Slack. The mission of Tide is to raise the code quality of all the plugins and themes in the WordPress.org directories. 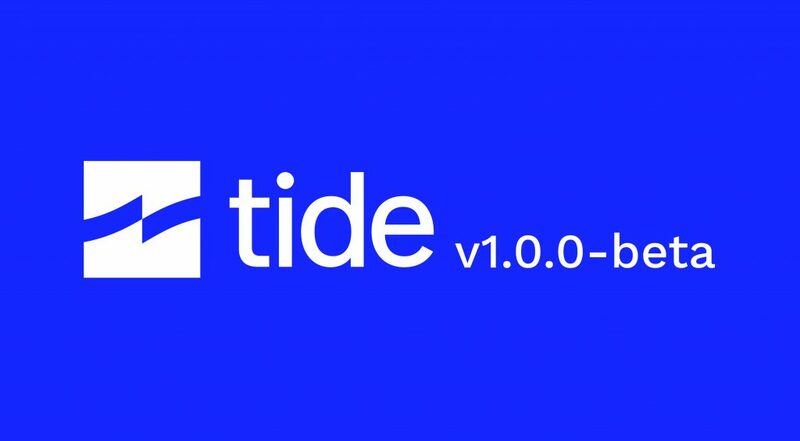 Tide’s name reflects this mission, derived from the proverb “a rising tide lifts all boats”.